Skin with hyperpigmentation cannot be described by one word. Hyperpigmentation can occur in all skin types, from dry and sensitive to oily and even acne-prone skin. Our skin contains melanocytes, i.e. the cells whose function is to produce melanin – the skin pigment. The development of hyperpigmentation is mainly genetically conditioned. It is genetics that determines the amount of the pigment cells in our skin and the way of their functioning. Hyperpigmentation appears in the form of dark spots on the skin, mainly in skin areas exposed to solar radiation: face, neck and shoulders, back, and even hands. Any changes to the skin colour are the effect of the pigment cells defending themselves against solar radiation by producing pigment to protect the skin from sunburn. That is why we get a tan in places of intense sunshine. However, the situation is different when the pigment production is disturbed. The skin, trying to protect itself, produces the skin pigment unevenly, and visible dark spots appear as a result. Obviously, the sun is not the only (but still the main) cause of the development of hyperpigmentation. 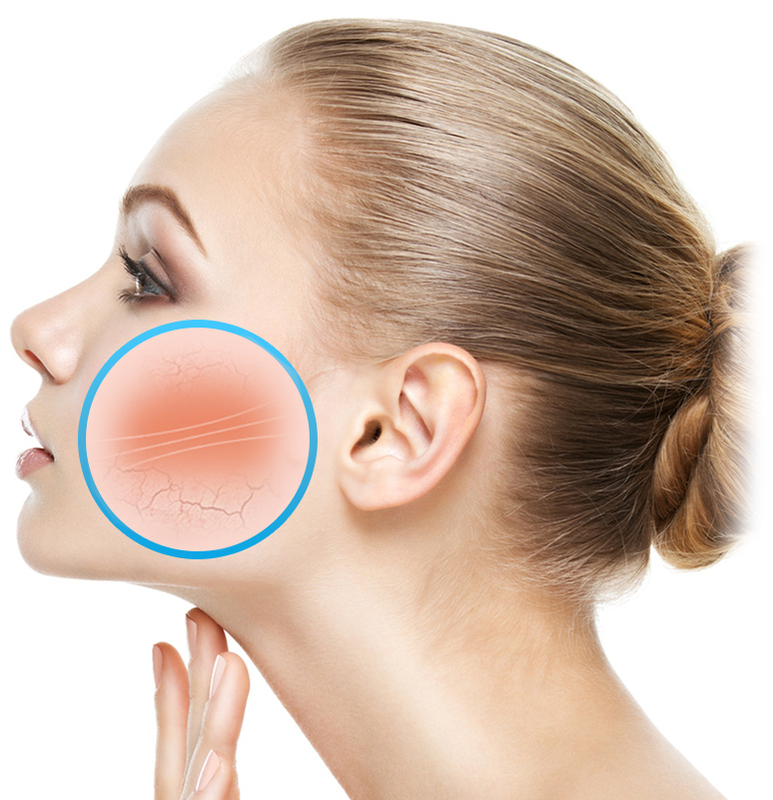 Other factors that may be responsible for it are: inflammatory skin conditions (acne) and some mechanical actions connected with them, such as scratching or, simply, squeezing pimples, hormonal disorders (an increased and uneven production of melanin may occur during pregnancy or menopause), and some medicines (e.g. contraceptives). The development of pigmentation lesions may also increase with age. HOW TO PREVENT SKIN HYPERPIGMENTATION? Use creams with an SPF of at least 30, protecting the skin against UVA and UVB rays, and do it every day. Introduce broad-spectrum products to your basic skincare, i.e. those that will prevent the development of new dark spots and lighten the existing ones (to name some active ingredients: alpha arbutin, azelaic acid, vitamin C, Boerhavia diffusa root extract). During the autumn/winter season, exfoliate the epidermis under the control of a specialist: dermatologist, cosmetologist. Read carefully medicine package inserts, from which you can find out whether you should avoid sunbathing while taking the medicine.